Welcome to the heart of North York, where everything you could desire is just outside your door. 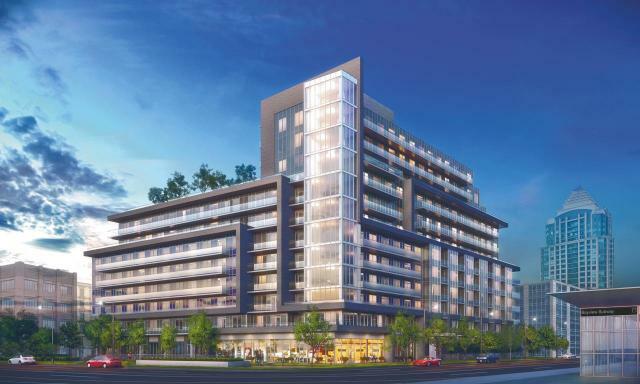 With the TTC subway just steps away and the luxurious shops of Bayview Village right across the street. Lotus Condos presents spacious living coupled with indulgent amenities like a sublime rooftop terrace, state-of-the-art fitness facility, European-Inspired spa and more.